We are TrikeApps. We create websites and applications that are great to use and make you money. We custom design and build software to suit precise business needs, solve specific problems, and one more time, make you money. 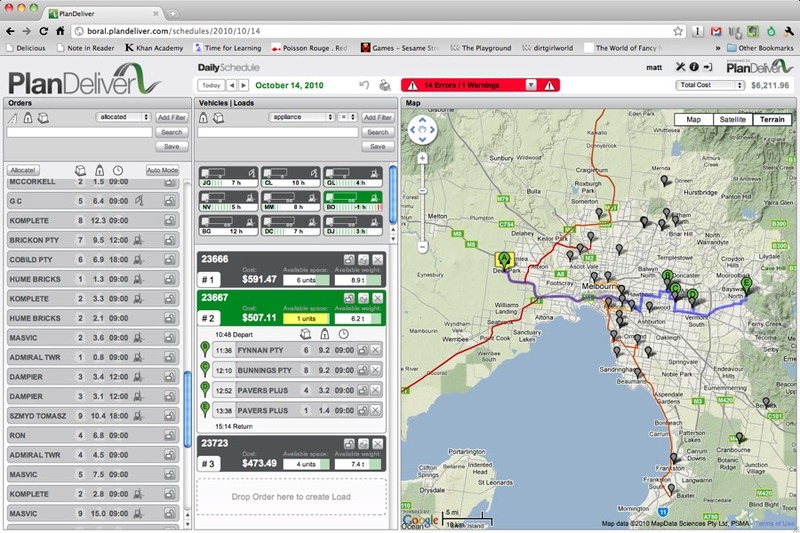 PlanDeliver, an ongoing project, is a rich AJAX truck routing web app.